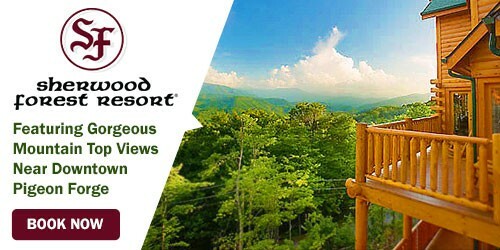 Conference in style in Pigeon Forge! 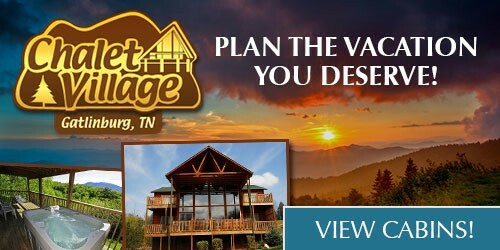 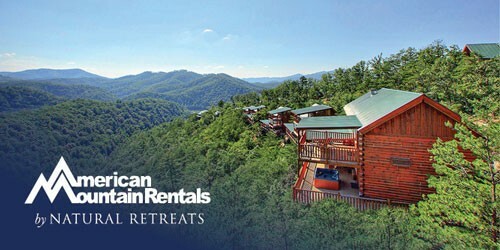 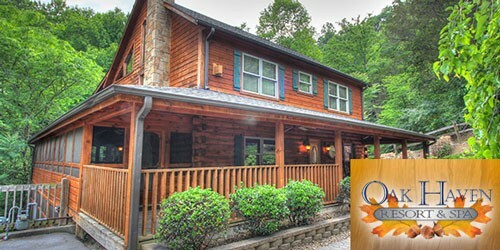 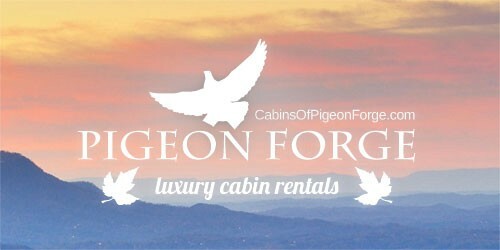 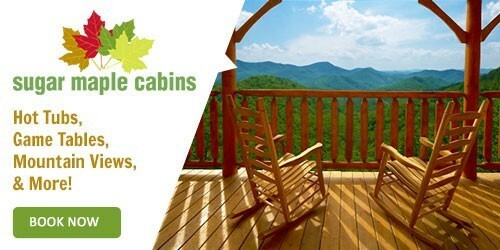 Looking for one of a kind Pigeon Forge cabin rentals with conference facilities? 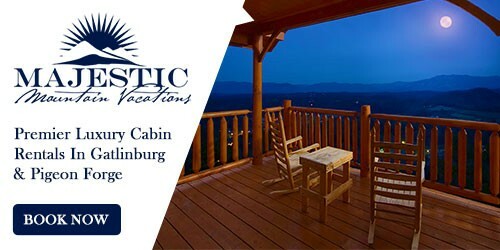 We’ve got your excursion covered. 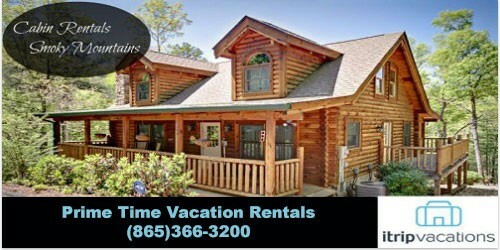 Below you’ll find a full list of cabin rentals that also have room for meetings and conferences. 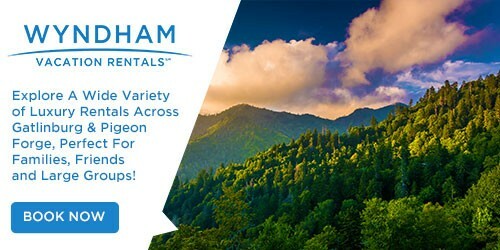 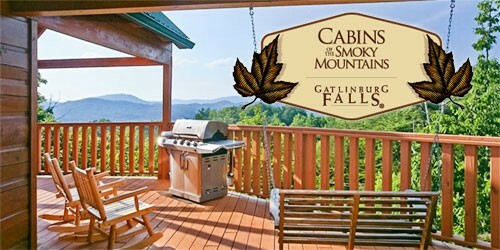 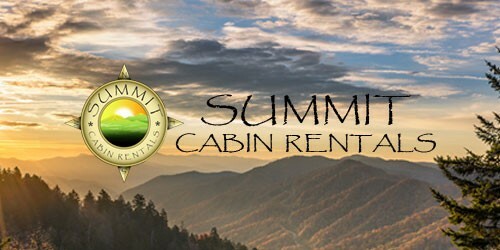 Book your trip to the Smoky Mountains today!